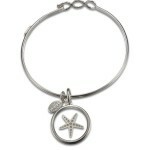 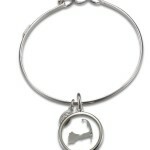 A Float bracelet is a great gift to take away from your cape cod getaway. 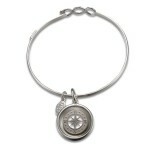 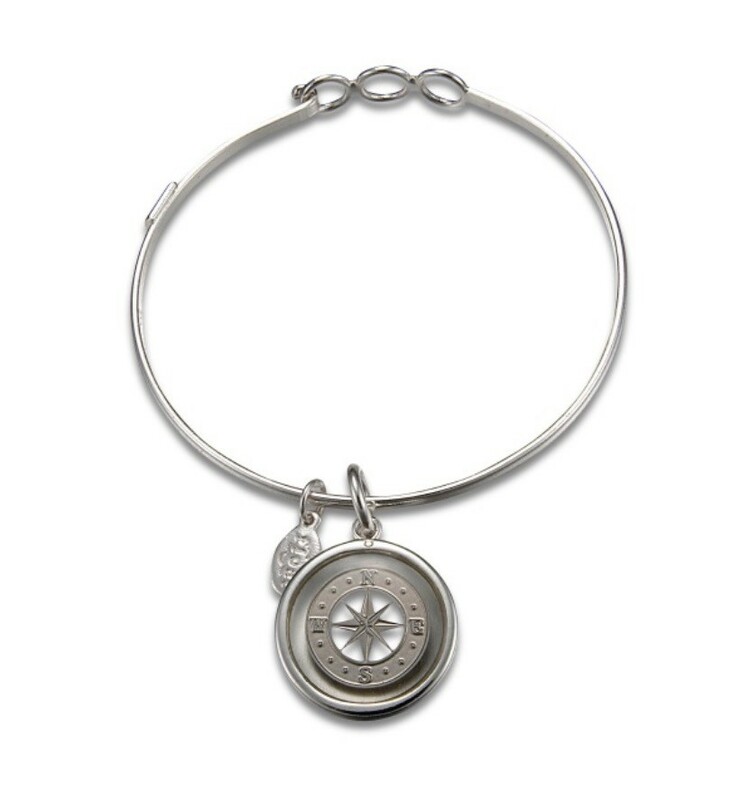 We have four different charm versions available all on a silver bracelet. The Cape Cod charm is a lovely map of the Cape. 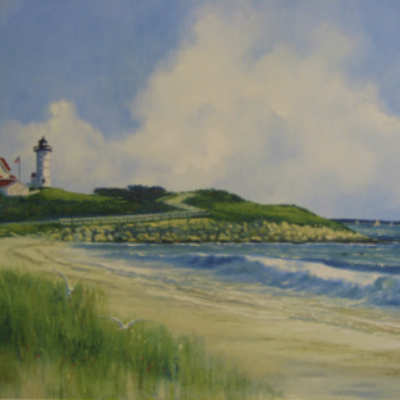 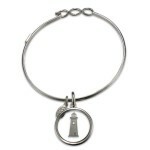 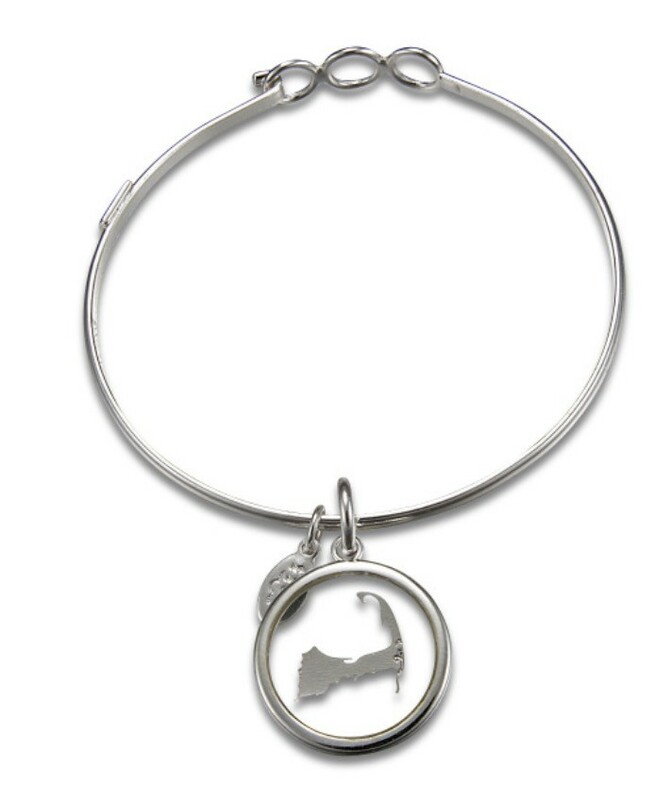 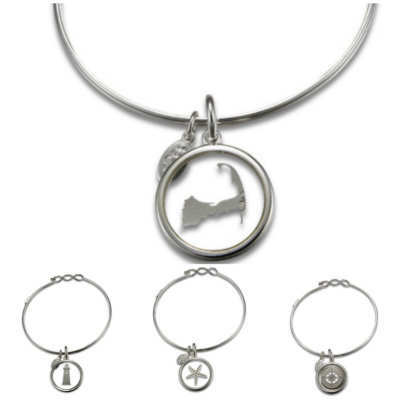 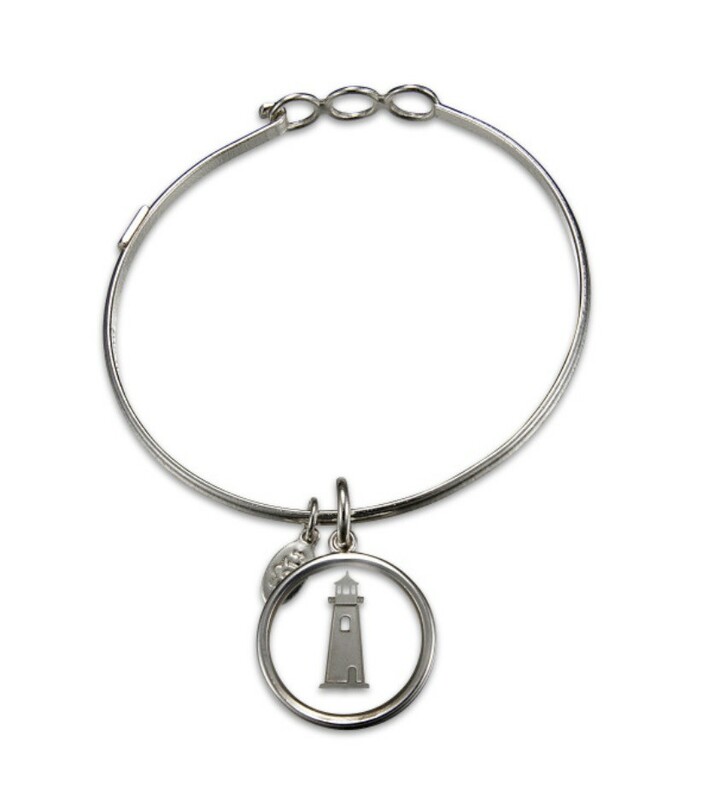 The lighthouse charm is a wonderful reminder of the abundant number of lighthouses found on Cape Cod and the Islands. 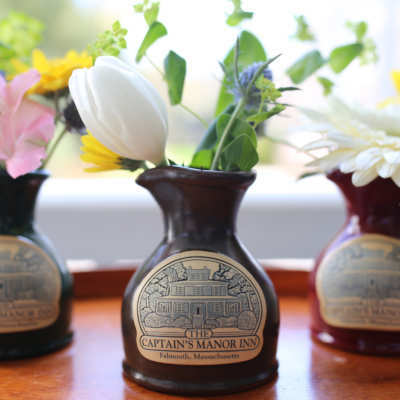 The Compass Rose is actually the logo for The Captain’s Manor Inn and is symbolic of the nautical history of both Cape Cod and the Inn which was built by a sea captain in 1849. 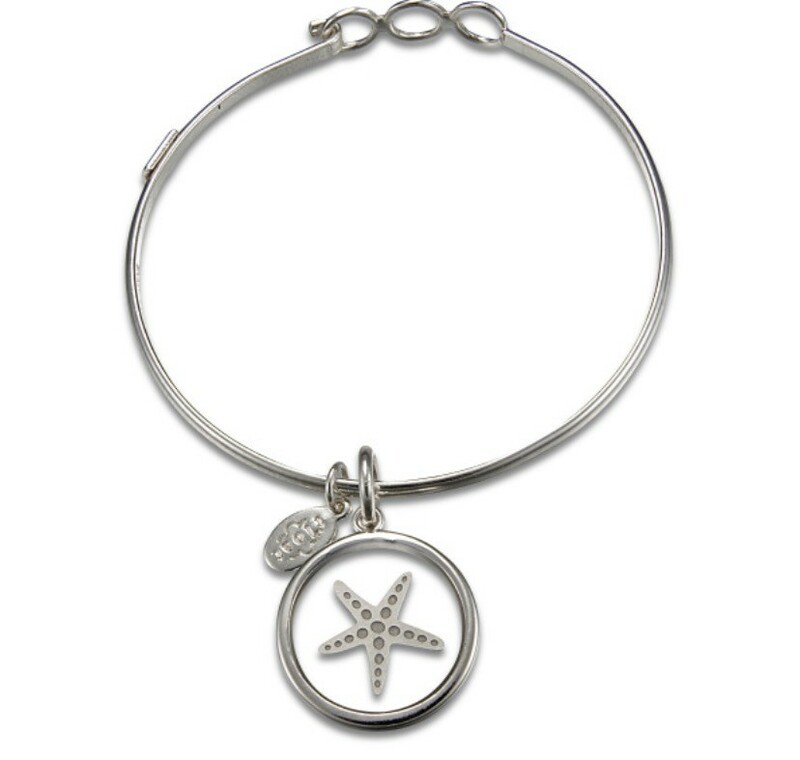 The other charm we offer is the starfish.